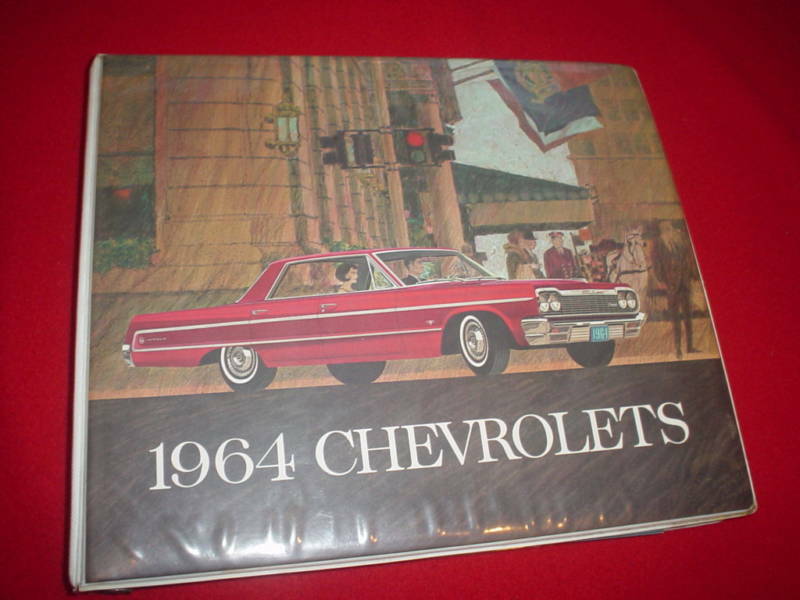 Back in the day, Chevrolet dealers had these cool folders with all sorts of information, pictures, illustrations and even fabric and paint samples. These were far more deluxe than even the prestige brochures that were handed out to potential customers. 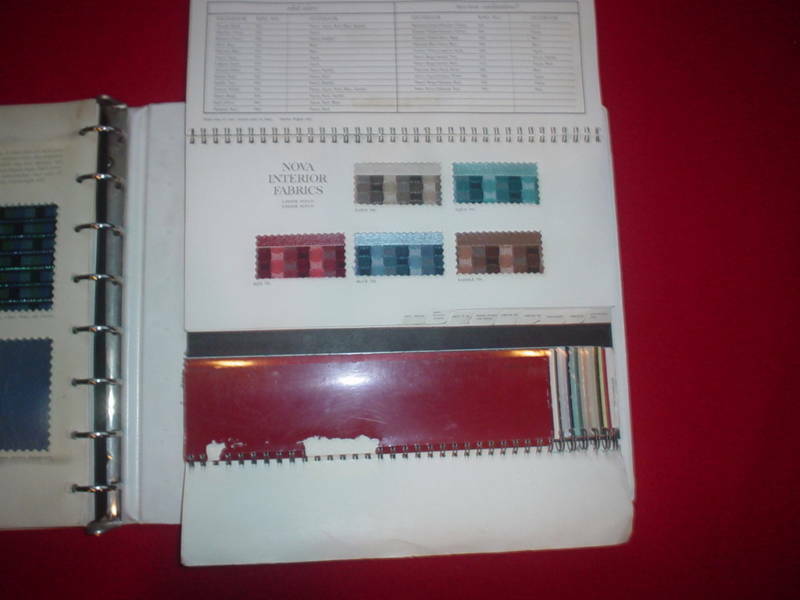 These “Showroom Albums” were for the dealer to use when trying to make a sale. They are fairly rare and demand a big buck when they come up for sale. One for 1964 just turned up on eBay, it looks to have some wear on the inside, but it’ll still bring good money. 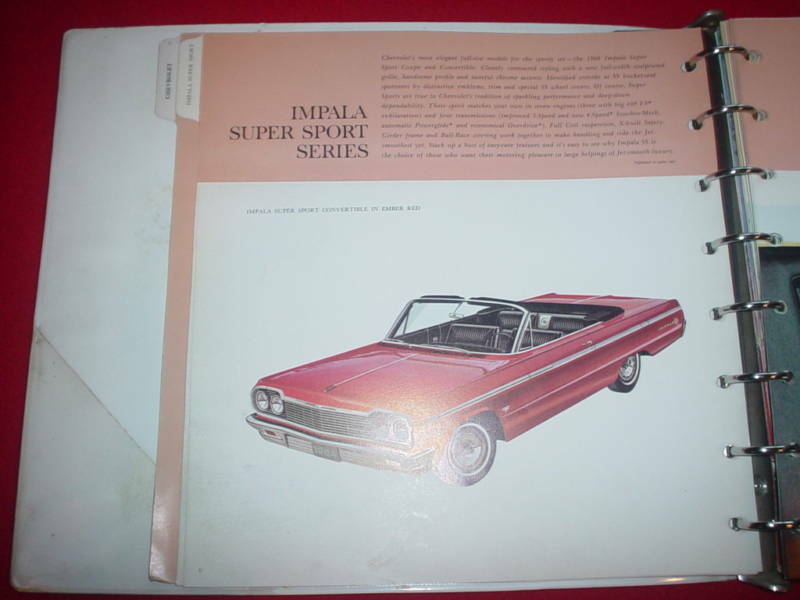 These albums contain all the models, Not just Impala, Bel Air, and Biscayne, but Chevelle, Chevy II, Corvair and Corvette too. Click here to search for other Chevrolet dealer albums on eBay.